released the new away kit of the club for the 2018-2019 season. 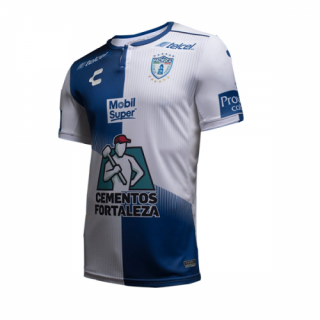 This is the new Pachuca 18-19 away kit. 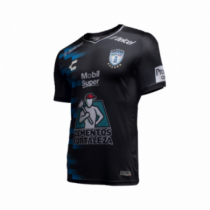 The new Pachuca 18-19 away kit is black with blue horizontal gradient stripes on the right side and white trim on the collar. On the bottom, there is an embossed image of the Monumental Clock of Pachuca.